Imagine waking up, throwing open the windows and taking in the fresh breeze coming off the waters of the Atlantic Ocean. Sounds pretty peaceful, right? It’s also easily-attained if you know where to look and how to secure the best rental homes on the market. When it comes to Edisto Island beach rentals, this coastal town just far enough from Charleston to keep it free of excessive tourism traffic is the haven you’ve been looking for. The town describes itself as “gently-developed” and those who live there, as well as seasonal visitors, will certainly agree. That doesn’t mean your stay will be bookended by trips to heavily-populated neighboring towns for dining and entertainment options. Below, you’ll see why Edisto Island beach rentals are the prerequisite for a memorable get-away on one of South Carolina’s crown jewels. According to Charlotte Magazine, Edisto Beach is a way to “skip the crowded shorelines” while “not fighting for a small square of space on the sand among hundreds of other people who had the same idea.” That aforementioned note is aimed squarely at popular South Carolina beaches where you could be sharing a bit too much sandy real estate with the person next to you. Per the magazine, “serene, crowd-free shorelines are a guarantee” at Edisto Island. Given that the approximate population of Edisto Beach is under 500, it’s no wonder that people looking for peace and quiet from their Edisto Island beach rentals are coming here. Charlotte Magazine goes on to laud the town for its commerce and culinary offerings. For the former, “artisan” shops are loaded with “locally-made pottery, jewelry, and art” while the latter is seafood-based year-round. Crab is prevalent during the summer while fall and winter – which is when those currently looking for Edisto Island beach rentals may end up staying – is mostly marked by oysters and shrimp. As you explore the local economy, you’ll soon come upon the boat, kayak and other waterway tours that don’t involve the Atlantic Ocean. By chartering one of these vessels or hopping aboard boats that travel the creeks and marshes, those with Edisto Island beach rentals will really be able to explore the natural beauty of the region. 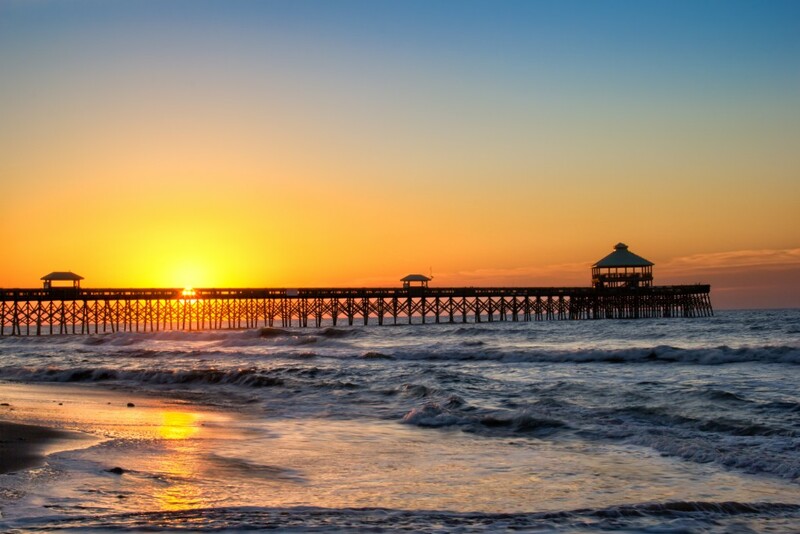 For those ready to come to South Carolina and stay somewhere off the beaten path, Carolina One Vacation Rentals can help you with that goal. Searching through available properties that are listed by location, bedrooms, bathrooms and other amenities gives you a good initial idea of if this home is going to be a good fit for your vacation party. Once you do find that perfect fit, however, trips to South Carolina and Edisto Island will likely become an annual family affair.